Home Security Alarms and Camera Installation Done in and Around Tuttle, OK.
Named after James H. Tuttle, the city was founded in 1901 when the land was acquired from the Colbert family. Part of the tri city area around Newcastle, we love to do installations in this whole zone. 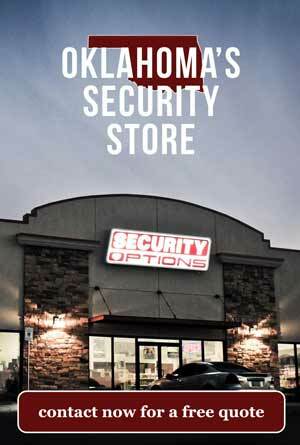 We do installations of alarm systems all over the state, but we have a location you can walk into based right in OKC. 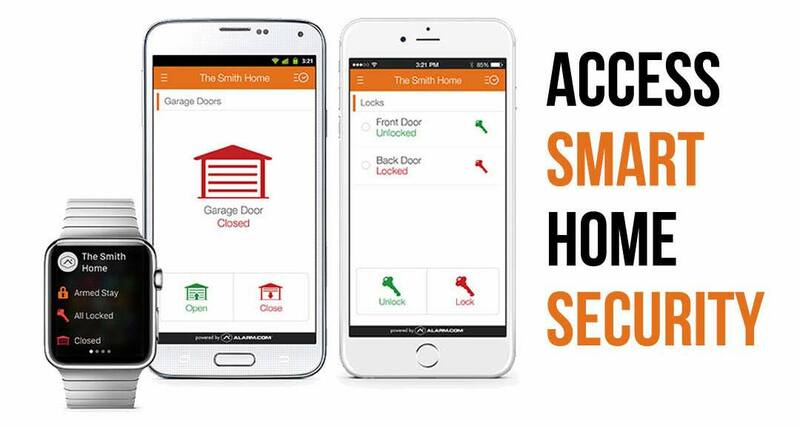 So, the easiest add ons for your alarm system, the most commonly used add ons are easy to get at Security Options. 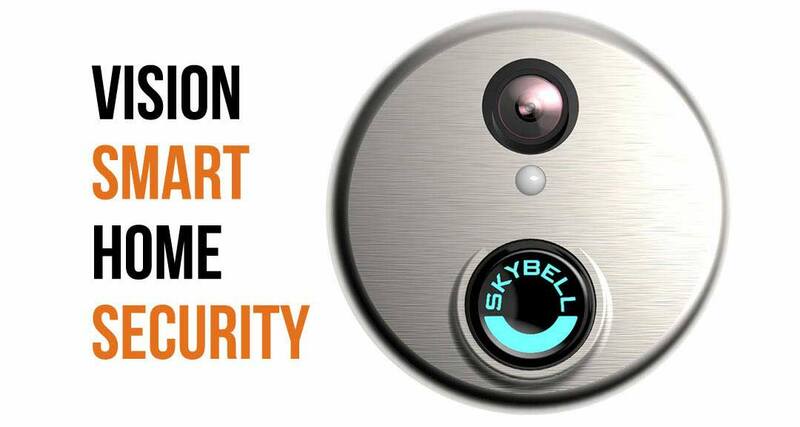 First off, we have garage door control easily implemented with a security system. 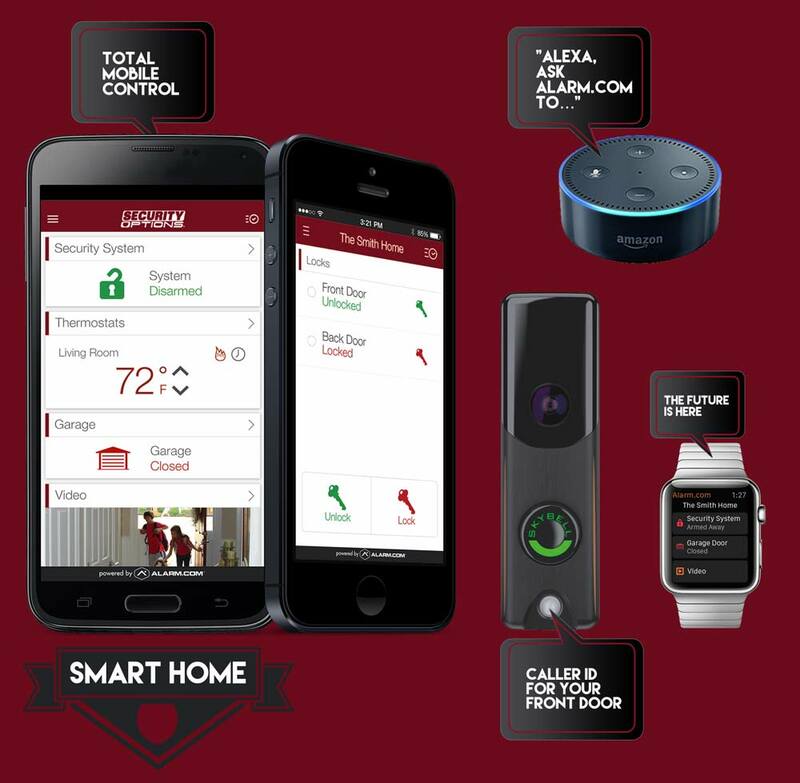 It couples well with a video doorbell which we also easily installed and kind of like a caller identification system for your house. One of the more common strategies with this set up is to view who is at your house when they walk up. If you think it is someone you are okay with being at your house, then just let them in through the garage door. That way you can control your house even when you are not home. If you have a system that you want to use your apple watch, alexa dot, iPad, Kindle Fire or other device with, you will need to upgrade at least to an interactive package. With Security Options, it’s an easy thing to do. 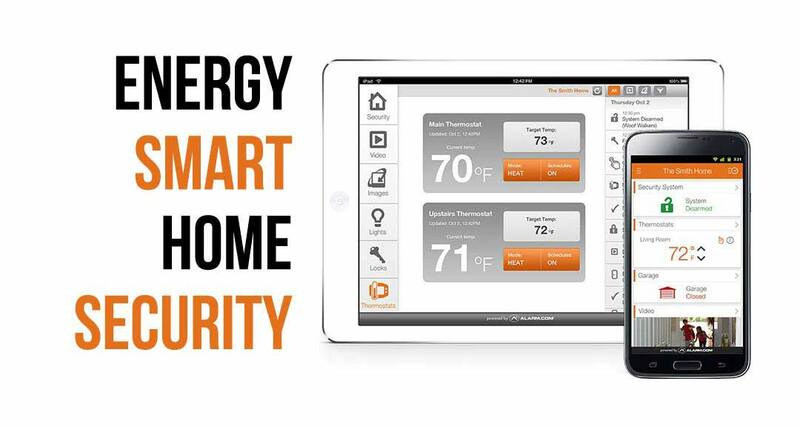 We have z wave modules that can make almost anything in your home work with your new smart home security system. So, if you are in Bridge Creek, Blanchard, Tuttle or Newcastle, Oklahoma we urge you to call everyone else first. After you’re done, give us a call. We are confidant we can make you happy and hope to have you as a customer for life. Our ratings with the BBB, Google, Facebook and our testimonials, we hope serve as an indicator for how much we care about making you happy.